The Vandalism set provides added protection for Q24M cameras. 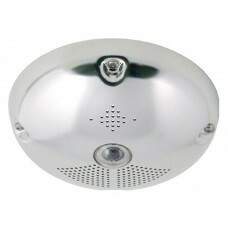 The set consists of a robust stainless steel cover and a dome made of polycarbonate. A camera equipped with the Vandalism set is perfectly suited for applications in demanding environments (such as prisons, social hot spots, train stations, etc. ).